Lot 857. ENGLAND. Edward IV, Second reign, 1471-1483 AD. 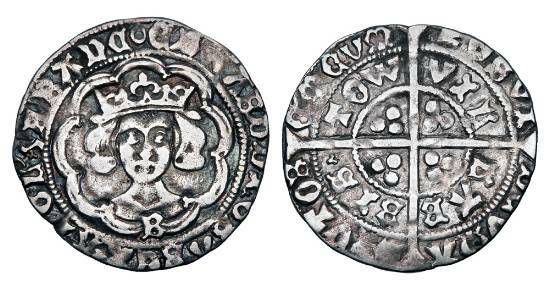 AR Groat of Bristol. ex Sellwood collection.